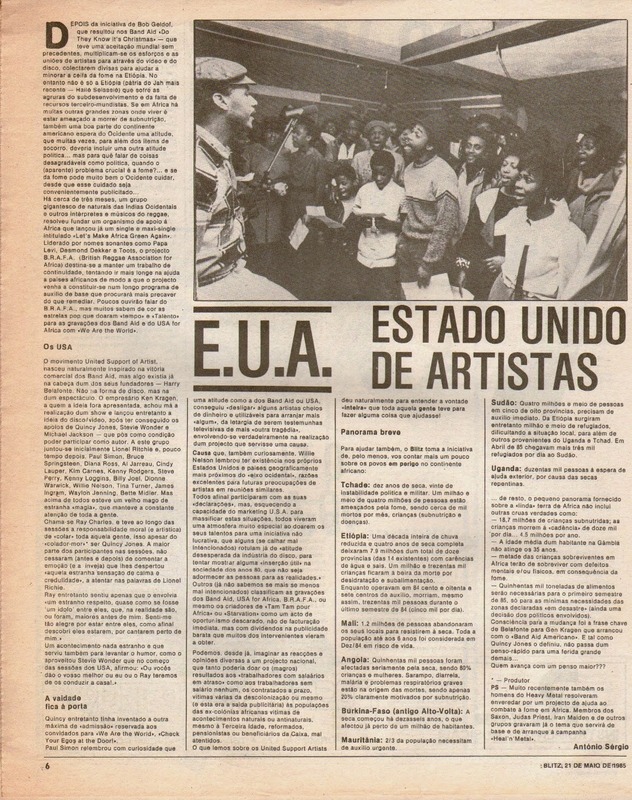 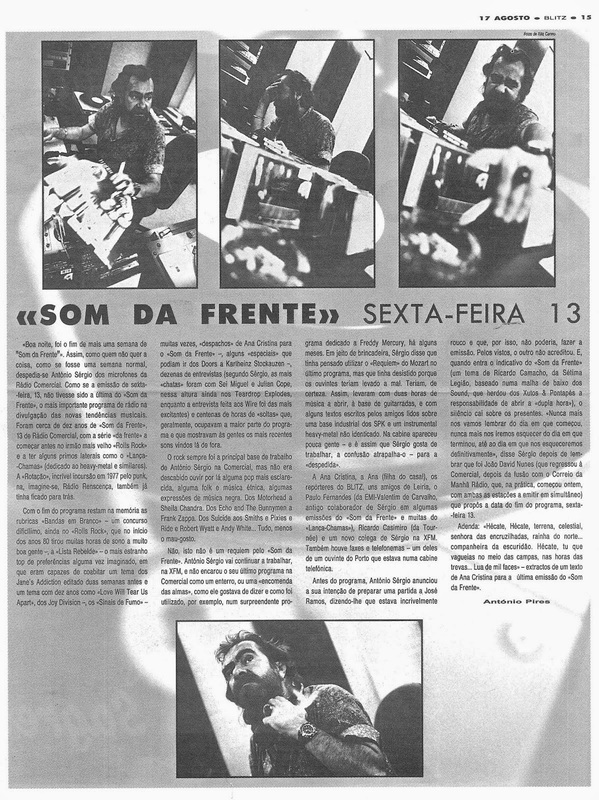 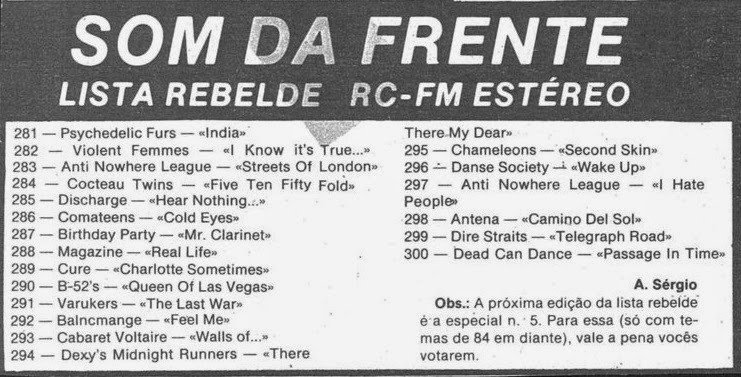 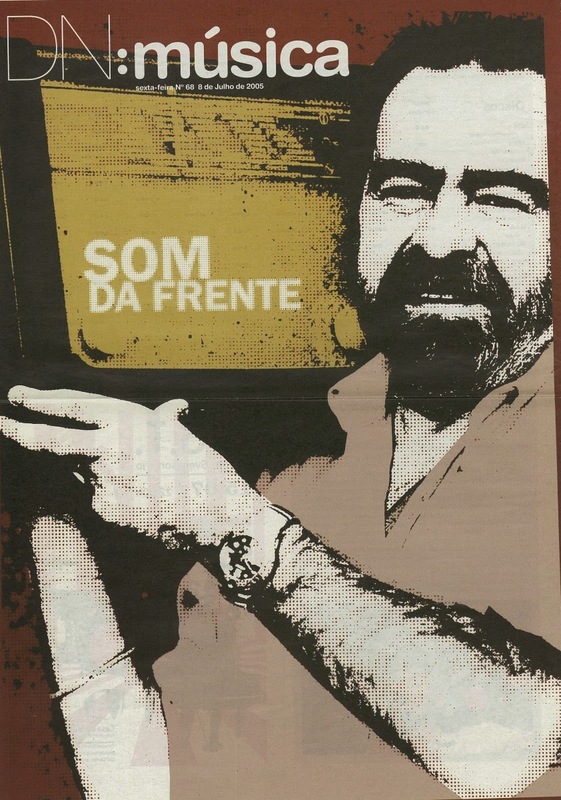 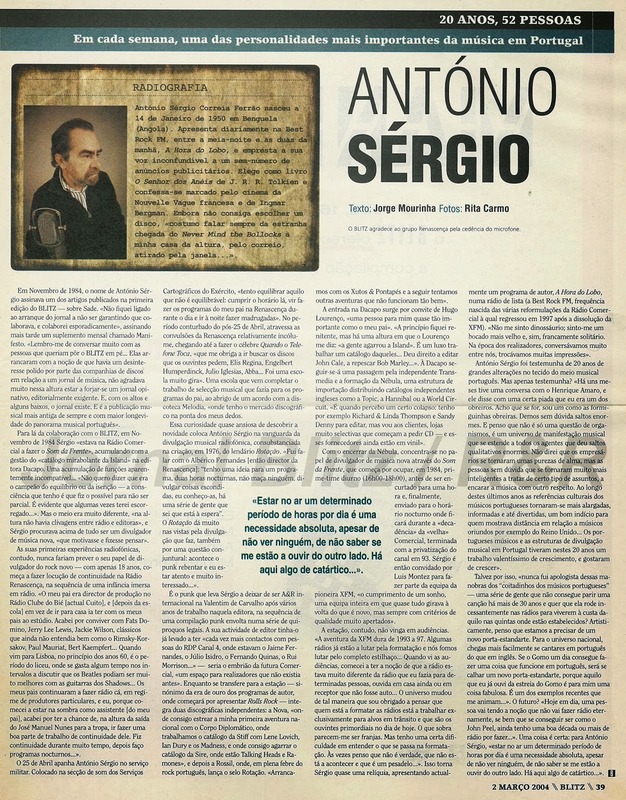 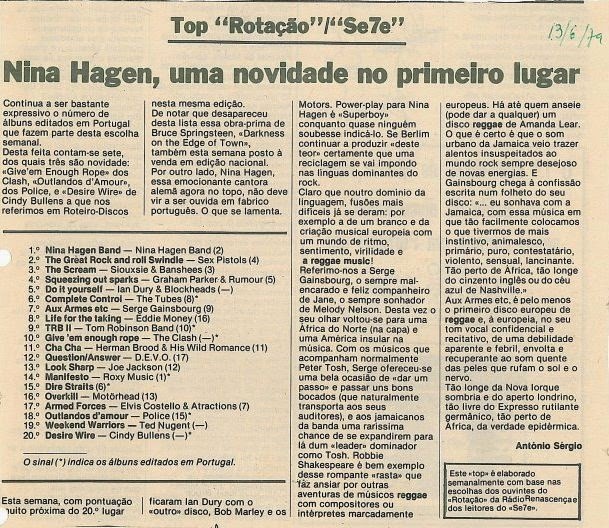 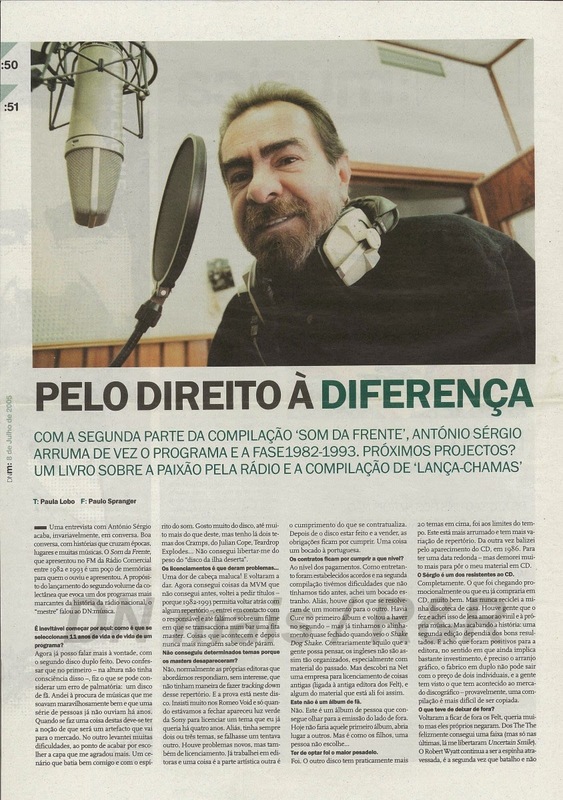 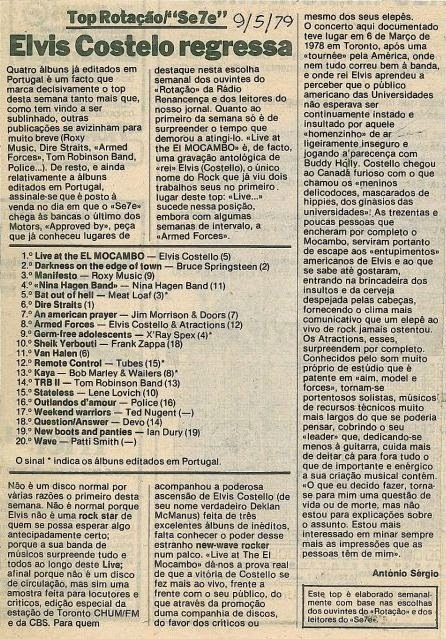 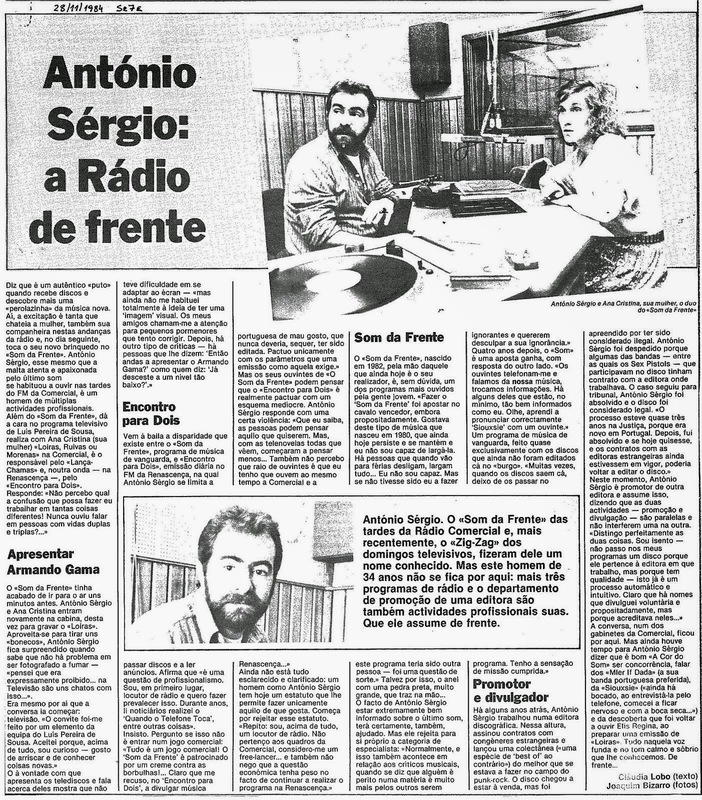 Emissão de 3 de Maio de 1989, preenchida com a edição #197 da Lista Rebelde. 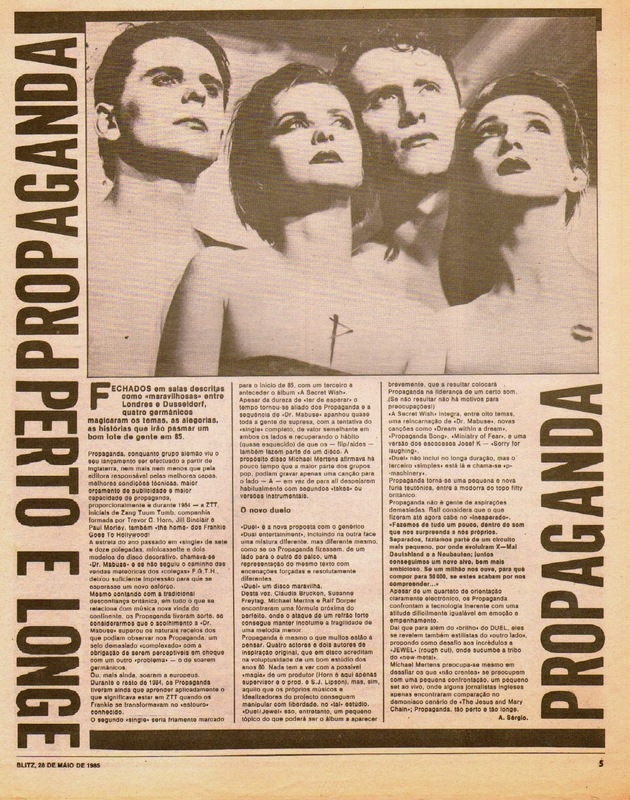 Spacemen 3, Sundays, Cowboy Junkies, Rose of Avalanche, The Cult, Pixies, Mudhoney, Big Dipper, American Music Club, Shamen, Thin White Rope, Easterhouse, The Band of Holy Joy, Parachute Men, Christian Death, Loop, They Might Be Giants, Boiled In Lead, Miracle Legion, Steve Earle, Devils In Disguise, Ministry. 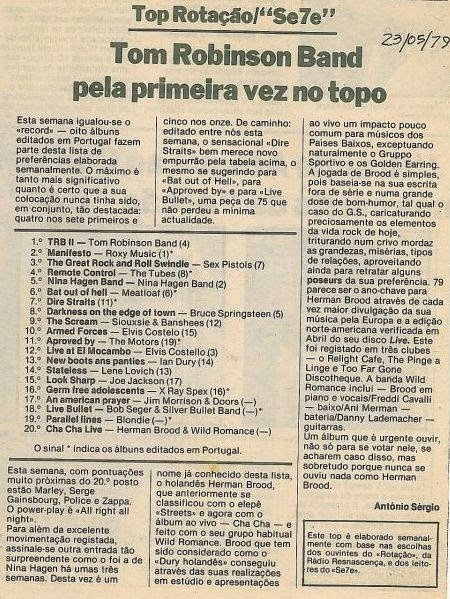 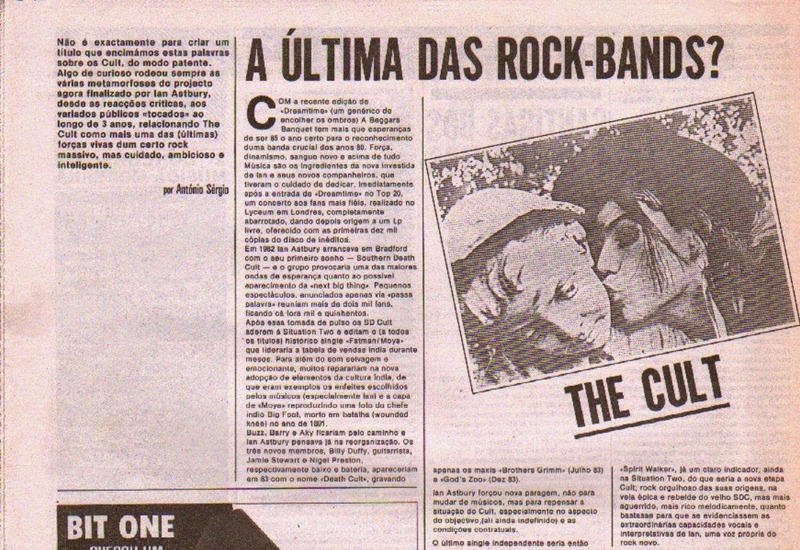 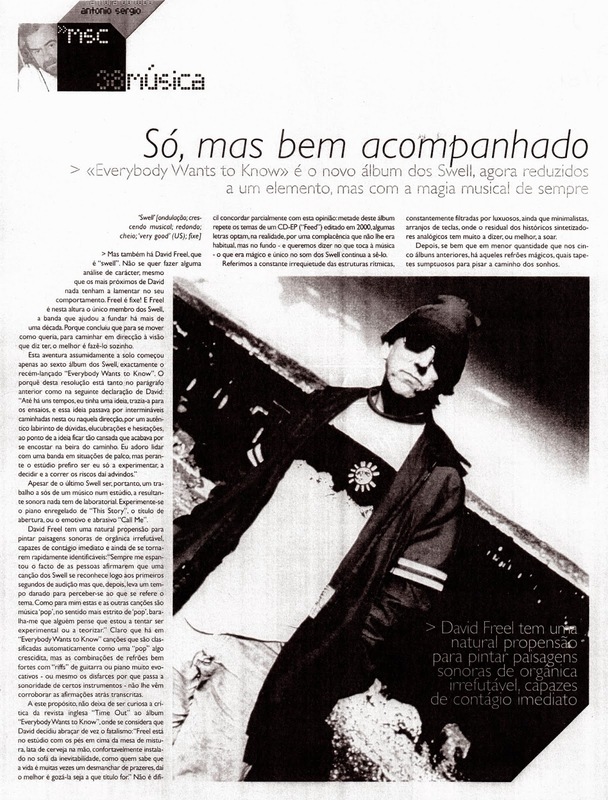 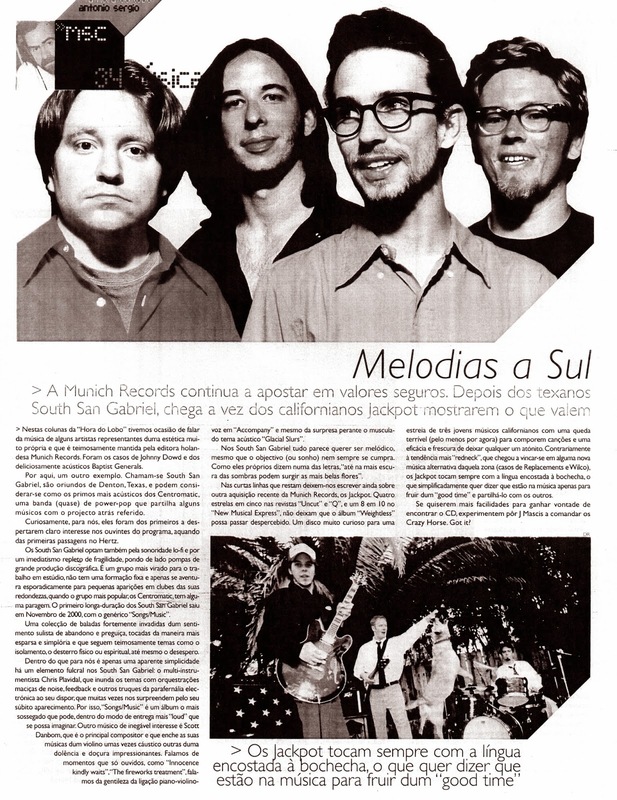 Segunda hora da emissão de 1 de Maio de 1989, preenchida com temas de Thin White Rope, Band of Susans, Guns n'Roses, Boiled In Lead, Big Dipper, R.E.M. 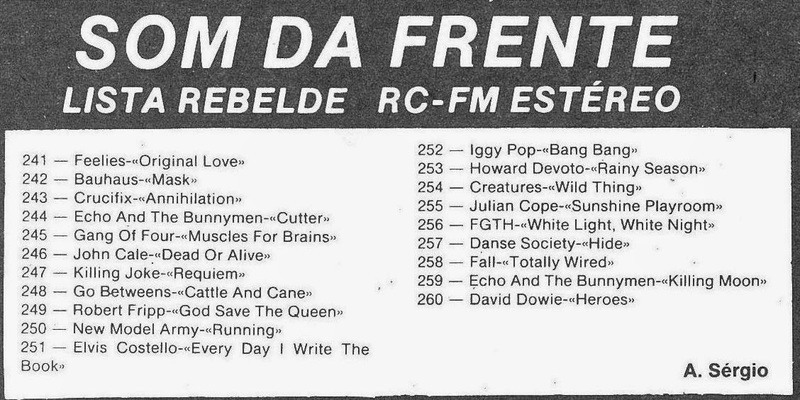 Destaque para o LP 'The Prince of Wales' de Devine & Statton. 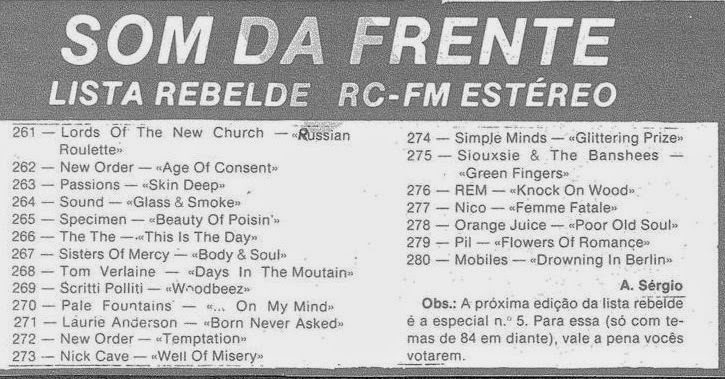 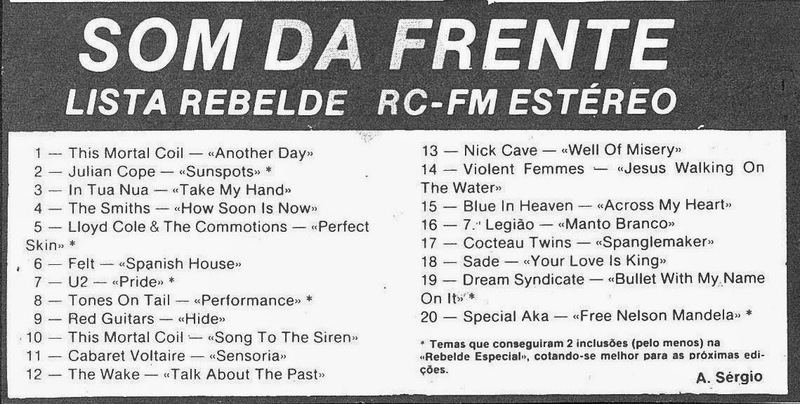 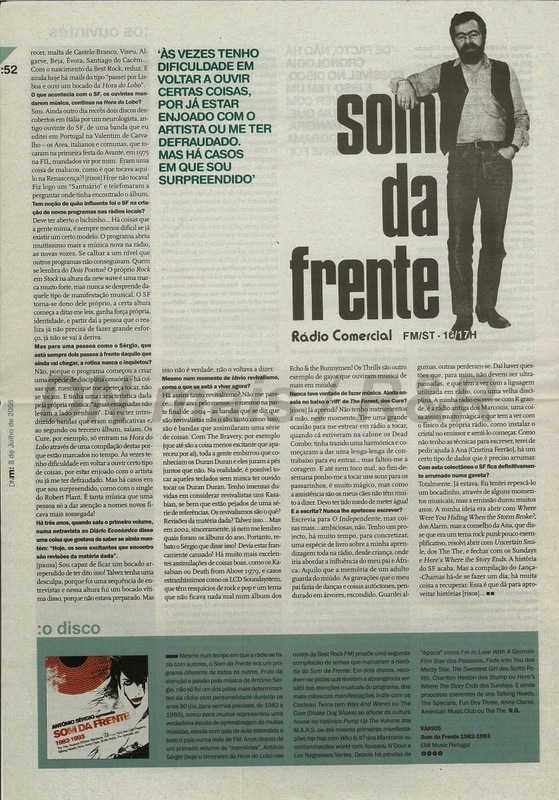 Emissão de 27 de Abril de 1989, preenchida com temas de Spacemen 3, Miracle Legion, Diesel Park West, Rose of Avalanche, Christian Death, Lard, Mudhoney, The Pogues, Easterhouse. 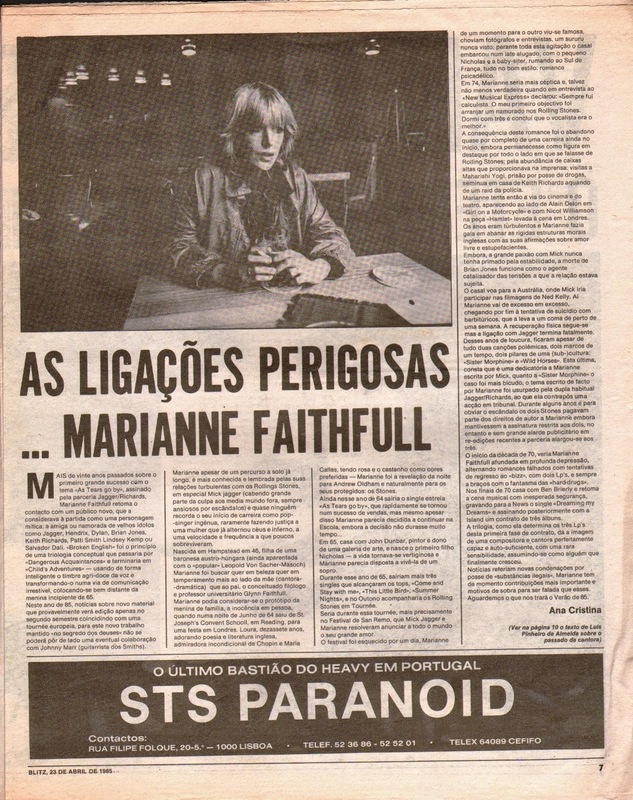 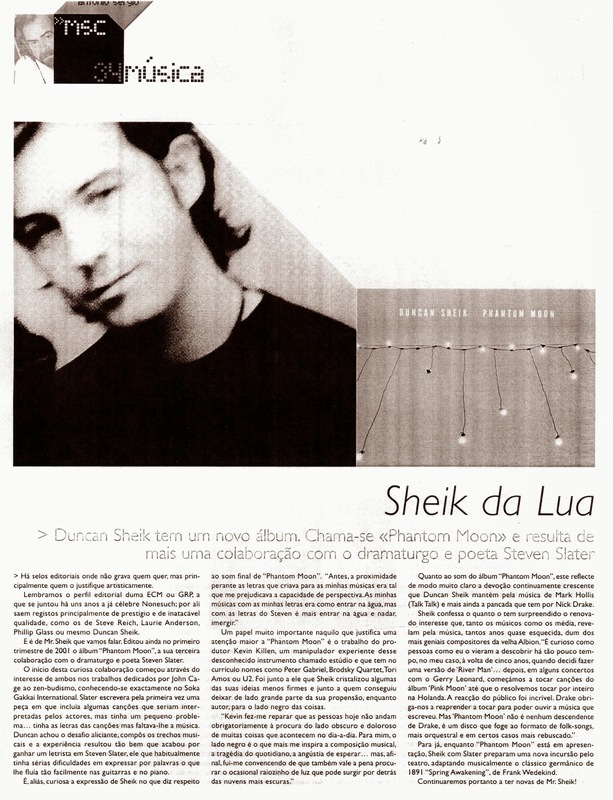 Emissão de 30 de Dezembro de 1988 preenchida com temas do LP '16 Lovers Lane' dos Go-Betweens.